Happy birthday! 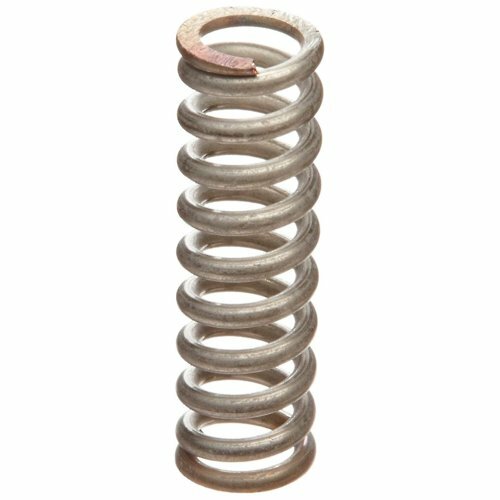 I got you a compression spring with a 518.71 N load capacity! Packs of ten? Well, yeah, theoretically they come in packs of ten, but… I… The other nine… (puts hands in pockets) They didn’t send them, which is fine with me, because I don’t even LIKE compression springs with a 518.71 N load capacity.